This week at P. Allen Smith’s Moss Mountain Garden Retreat the Garden 2 Bloggers spent 2 days gardening, learning more about gardening, eating AND DANCING. 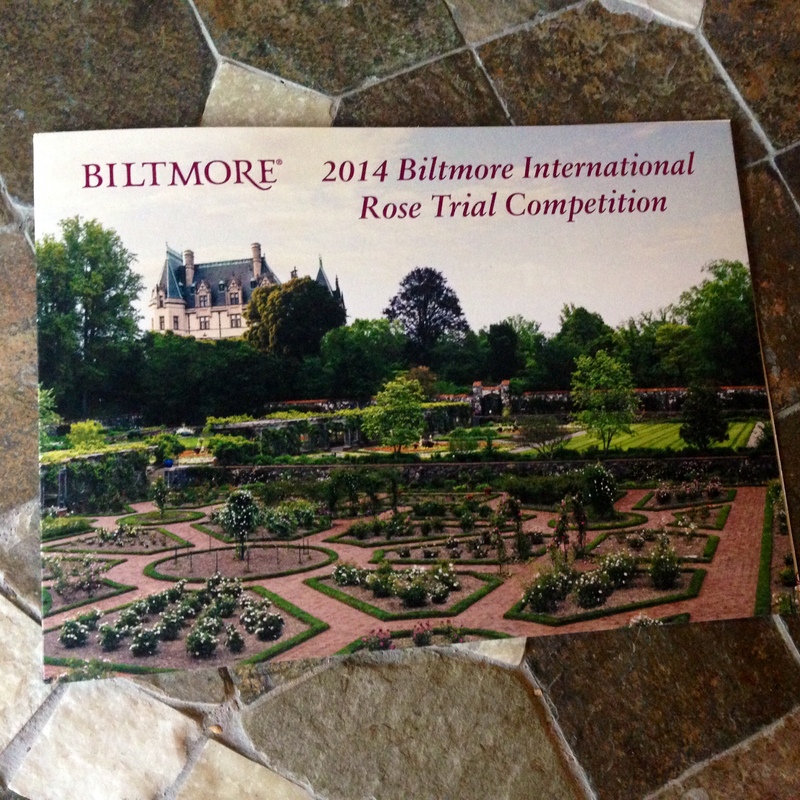 This weekend I am heading to the Biltmore Estate as a juror for the 2nd Annual Biltmore International Rose Trials. YAY!!! I so appreciate all the hard work that is done to bring backyard gardeners the very best in beauty, health and fragrance! 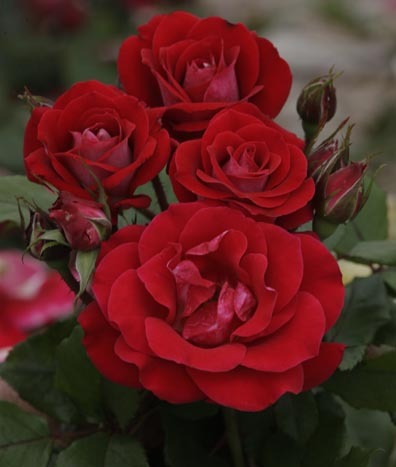 PAUL ZIMMERMAN: Whether it is writing his amazing book, Everyday Roses, his articles for the Fine Gardening blog or leading the way in rose trials, Paul keeps us informed and entertained! 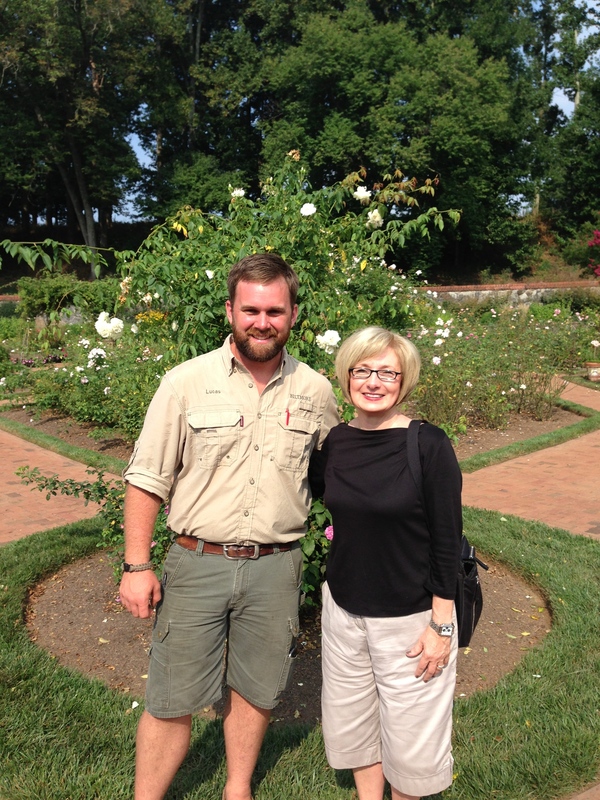 LUCAS JACK: As rosarian for the magnificent Biltmore Estate, Lucas brings a wealth of information and inspiration to the world of roses and to the next generation of gardeners. For additional information on this year’s trial … read on. Want to see more pictures of the beautiful garden, read on. Follow along on Twitter and Facebook for updates this weekend! 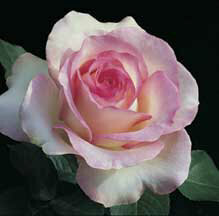 Last night at our rose society meeting we each gave a report on what’s going on in our gardens. There were reports of outstanding iris, peonies and roses — that seem to be stronger because of the Polar Vortex. (Who knew????) Right now the big winners in my garden are the Rugosas and clematis. Love em! Every garden is so individual … what’s making a statement in your garden this week? This has been a week of temps in the 70s and some much needed garden clean up and planting bare root roses. But, before I could plant the new roses, I had to remove the roses that did not make it through our harsh winter. As you probably know, digging out these roses is a tough job. The roots were deep and wide. And, it’s sad to lose them. But, I said my fond farewells and am moving on. 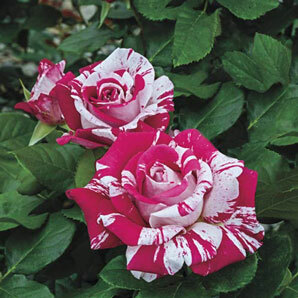 Hope springs eternal for gardeners and I am ready to get the new roses started. 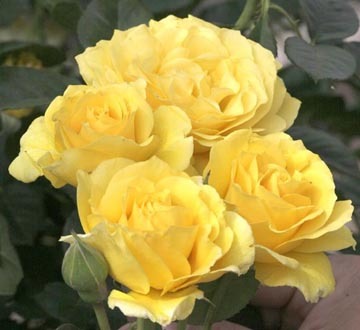 New to my garden this year are 3 lovely roses to test from Week’s Roses …. Just like her namesake … sunny and charming. I have some David Austins coming but we’ll talk about those next week. 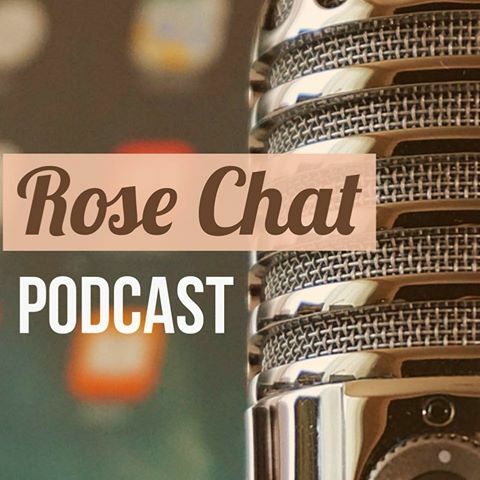 How about you — are you getting started in the garden this week or are you one of those southerners who is looking for that first bloom or a Cali rose gardener who is now cutting roses for vases! !